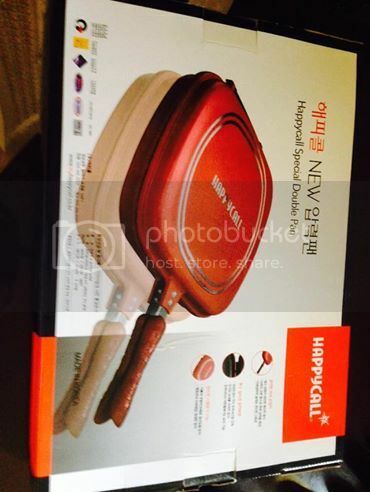 By the way, Happy call is an local brand in South Korea and the benefits of this pan is that, you dont have to put it in any cooking oil as you fry your meat to it. 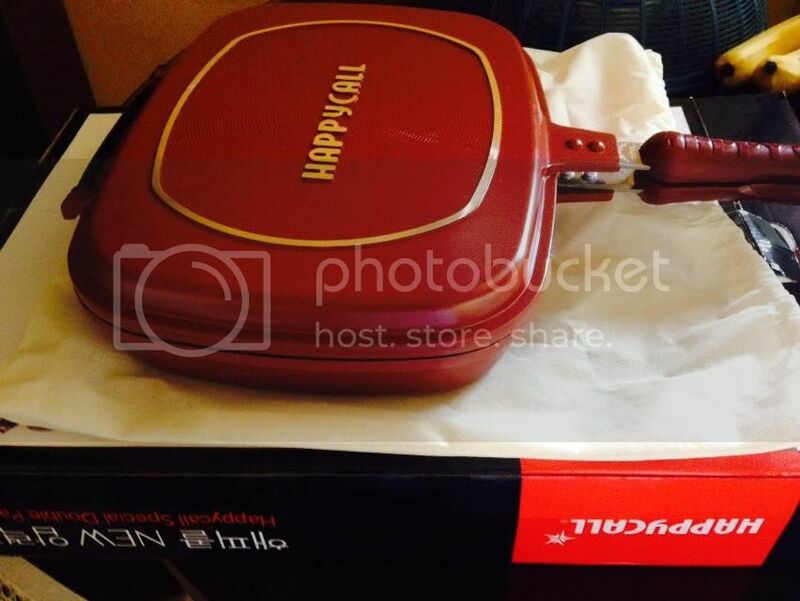 Because the pan made it an unsticking because of the black coating thingy on the surface of the pan. Sorry though, because I dunno what’s the right term for that, I hope you can bear with me.. hehe The pan is ranging 20-100 usd depending on where you resides. Just check your local appliance stores for more details.